Being under a corporate monitor’s microscope isn't ideal, but there are steps that companies can take to ensure that the process is effective and leads to sustainable results. 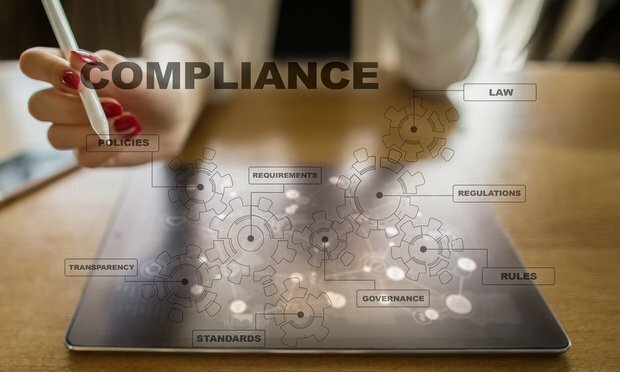 Clarity, cooperation and compromise are key parts of the relationship between corporate compliance monitors and the companies they watch. But when the parameters of those relationships are ill-defined, the give and take can get lopsided, according to compliance experts.